It's okay, you can cry if you need to. Earlier today (Feb. 17) Ubisoft announced the new DLC pack, "The Da Vinci Disappearance" for Assassin's Creed: Brotherhood. The pack focuses on the events following the single-player story. Leonardo Da Vinci has been kidnapped by the cult of Hermeticists in hopes that they can use Da Vinci for their own evil intentions. View the list of European PSN releases for Feb. 16 after the jump. If you're reading this, then chances are you either have Marvel vs Capcom 3 or you're dying to get it. Either way, you'll probably be pleased with this bit of news. 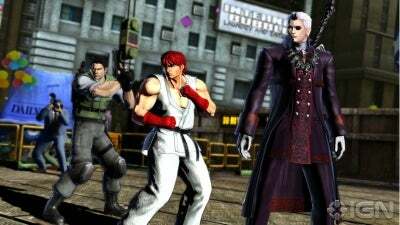 Capcom revealed that the first DLC pack for Marvel vs Capcom 3 will feature Shadow Mode and alternate attires for characters such as Thor, Captain America, Chris Redfield, Ryu and Dante. Jill Valentine and Shuma Gorath will be up for download in the near future and are not part of the first DLC pack. MvC fans can download the content on March 1 for 400 Microsoft points. 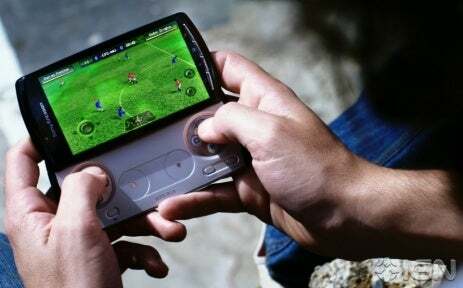 PlayStation fans who have been waiting for a smartphone that can also play the hottest video game titles on the market were excited with the announcement of the Xperia Play. If they were excited about the press conference in Barcelona yesterday (Feb. 13), then chances are they won't be as happy today (Feb. 14). 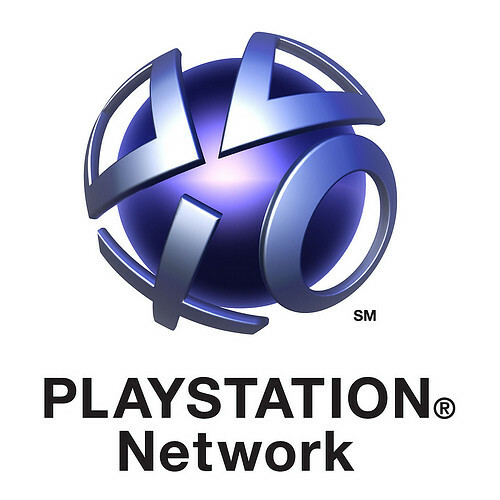 Sony Ericsson UK managing director Nathan Vautier says Xperia owners will have to repurchase PSN content. See what Vautier had to say after the jump. Since the sequel to Batman: Arkham Asylum was announced, many speculated that Arkham City would feature multiplayer. Those who were counting on it will surely be disappointed with this bit of news. "There have been a number of rumors circulating about a multiplayer mode in Batman: Arkham City so let me start by saying, once and for all, that Batman: Arkham City is a "single-player only" experience. Our thought process behind this was fairly simple: when we investigated adding multiplayer we asked, 'If we use all of the energy that is required to create multiplayer and instead focus this on the single player, would that deliver a better overall game?' With the game now coming to the final stages, I can honestly say it would not have been possible to deliver Arkham City the way we wanted to if we'd have added multiplayer." The first official PlayStation smartphone will arrive in the United States next month. The phone will launch on the Verizon network. The news was unveiled earlier today in Barcelona at the Mobile World Congress. SCEA, Gameloft, EA and Glu Mobile are four of the 20 publishing partners announced. See defensive tutorial after the jump. Crysis 2 will be making its way to the Xbox 360 and PlayStation 3 on March 22, but PC gamers can already play the leaked build of the popular shooter, much to the dismay of EA and Crytek. The leak comes with master keys to override the piracy protection on Crysis 2. The beta is said to feature a near-complete campaign. Multiplayer mode is also available and fully functional in the leaked version. See what EA had to say about the leak after the jump. Square Enix (via their France Facebook page) has announced that remakes of Final Fantasy I and II will make their way to the European PSN for €9.99 each. Final Fantasy I will see a Feb. 16 release date, while II will be available for download on March 2. If you purchase Dissidia 012, Final Fantasy I will be half-price. Purchasing the 3rd Birthday will get you Final Fantasy II at half-price as well. No word on whether or not North American download releases are in the cards for Square Enix. View the list of classes after the jump. You'll have to wait until Feb. 22 to get your hands on the Dragon Age 2 demo. 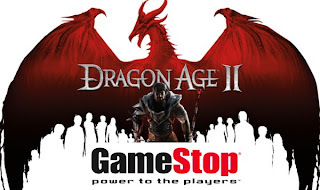 Bioware has stripped GameStop of early access to demos of Dragon Age 2. The note on BioWare's website says the decision was made for "security reasons." 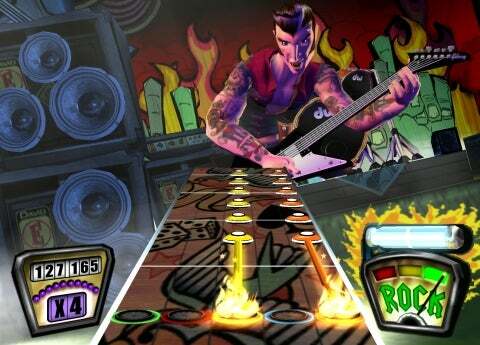 Activision's announcement of the cancellation of Guitar Hero took the gaming world by storm. The decision to end the once popular music gaming franchise is expected to leave many employees at Activision without a job. Harmonix's John Drake issued a statement on behalf of the studio through the Rock Band forums. "We were sad to hear yesterday that Activision was discontinuing development on Guitar Hero. Our thoughts are with those who are losing their jobs, and we wish them the best of luck." Drake assured fans of the Rock Band series that while the sales of music gaming have declined, Harmonix is still investing in the franchise. Yesterday at DICE, Blizzard Entertainment CEO Mike Morhaime brought up a discussion on the possibility of Diablo coming to consoles. While he did acknowledge that there would be a "number of issues," he didn't rule out the possibility. "I think you could make an argument that a game like Diablo might play very well on a console. It's something that we're actually doing an investigation into to see if that could make sense." With Xbox 360 owners getting first dibs on all the Call of Duty Black Ops map packs, PlayStation 3 owners wondered when they would get their hands on First Strike. Activision announced that First Strike will be available for download on March 3 on PSN and will most likely run gamers $15. A PC release date has not been announced, but will be available in the near future. See the Call of Duty Black Ops First Strike trailer after the jump. Alcibiades Vasquez Velasquez, a Panamanian politician, has made it clear that he believes violent video games have no place in Panama. And by violent, he means just about every game ever played. Proposal 111 in Panama's National Assembly seeks to seize all sales of video games that demonstrate violence and Velasquez has signed his name on the bill. This wouldn't be the first time Velasquez has caused controversy. Last year, he made an attempt to ban Halloween from schools in Panama, claiming the holiday only prompted violence in children. Should the bill pass, gaming franchises such as Grand Theft Auto, Gears of War and just about every other game you can think of won't be seen in Panama for much longer.